Actor and comedian Lee Evans is playing two nights at The New Theatre, Oxford, where he will be trying out new material on his unsuspecting audience. 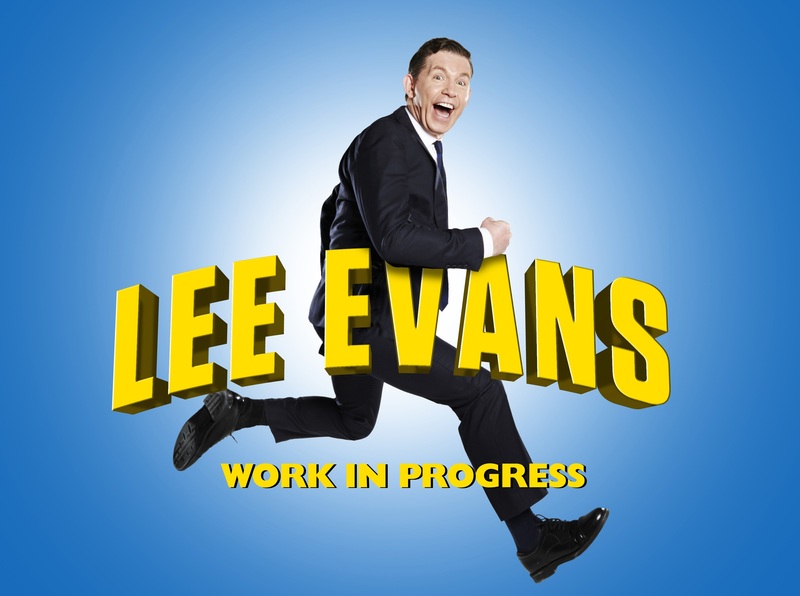 The two work in progress show will see one of Britain’s funniest entertainers try out gags for his upcoming Monsters arena tour. The shows are on July 15 and 16 and tickets are limited to a maximum of six per person. Evans will be referring to notes during the show.